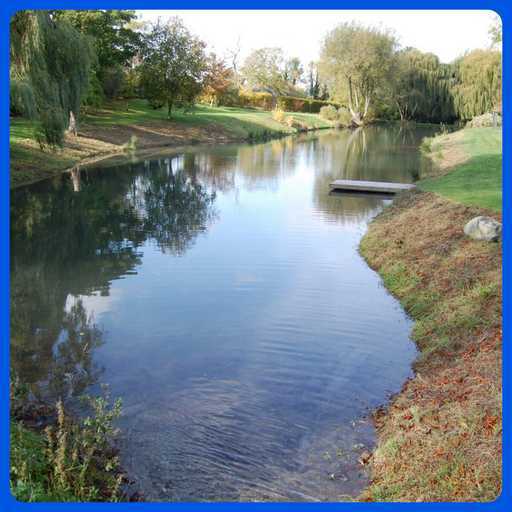 Aquatic plants are an essential part of a healthy watercourse. 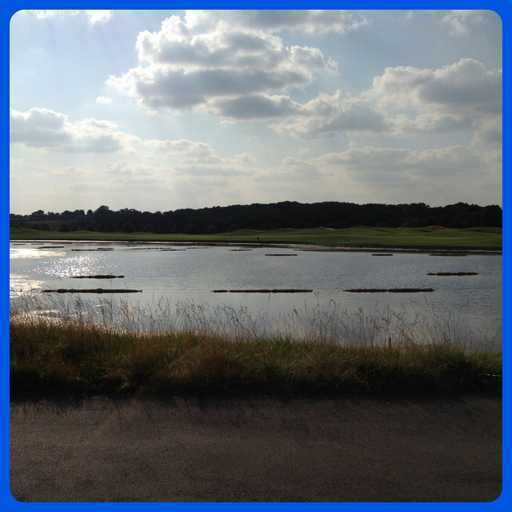 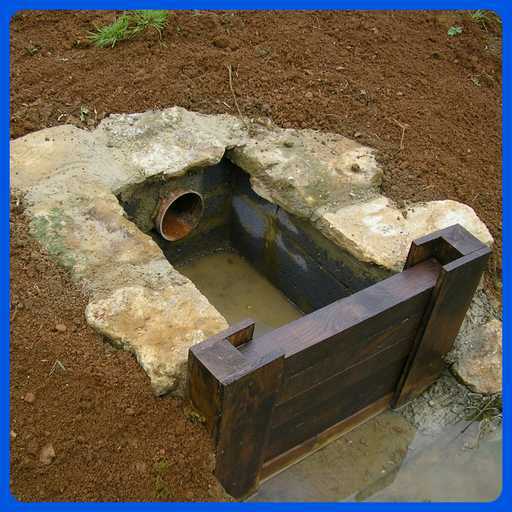 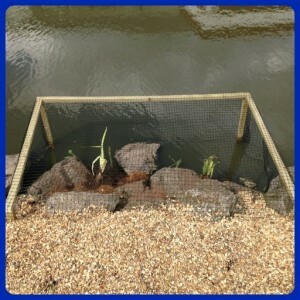 They provide a habitat for Fauna and will help oxygenate and filter the water naturally. 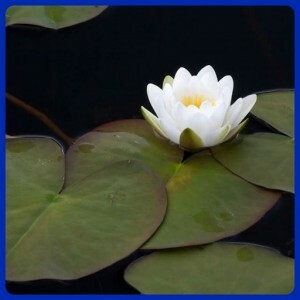 Achieving the correct balance of aquatic plants requires careful planning and management. 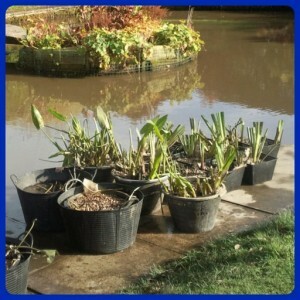 We have extensive knowledge and experience in selecting and planting a wide range of aquatic plants. 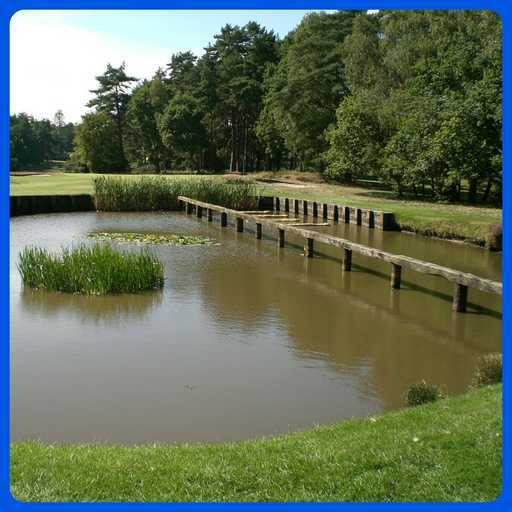 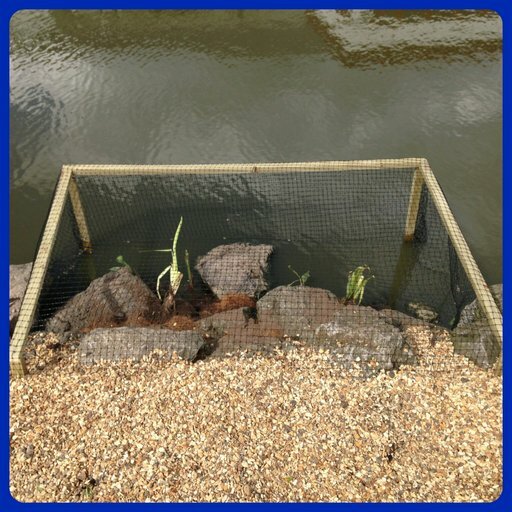 Whether you wish to add deep water, floating, or marginal plants, we can advise, source and supply just about any aquatic plant available in the UK. 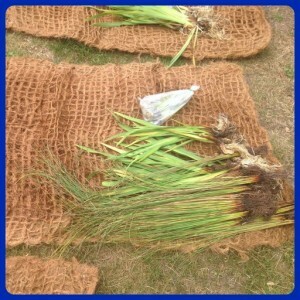 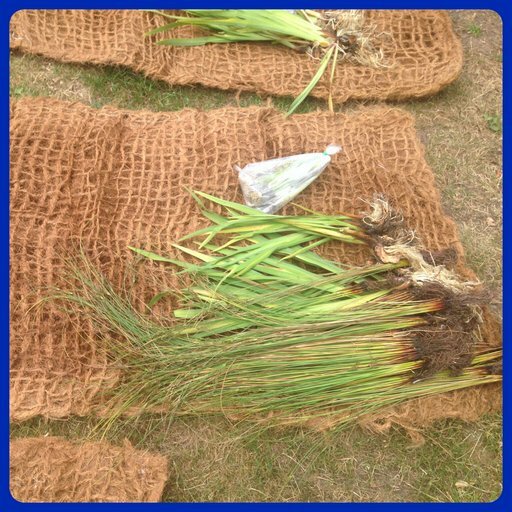 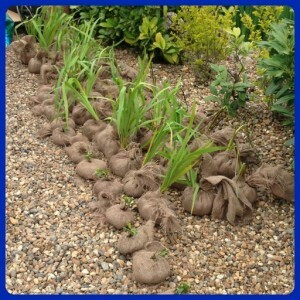 We can then plant your selection in pots, baskets, bio-degradable coir matting/rolls and on floating islands. 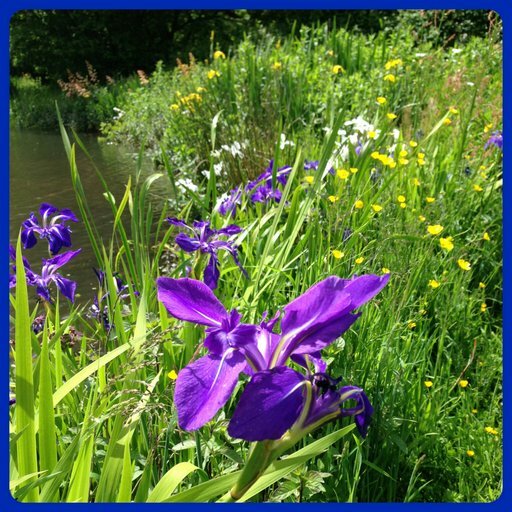 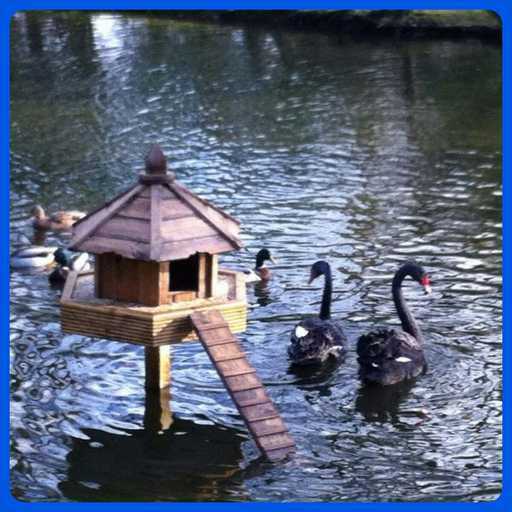 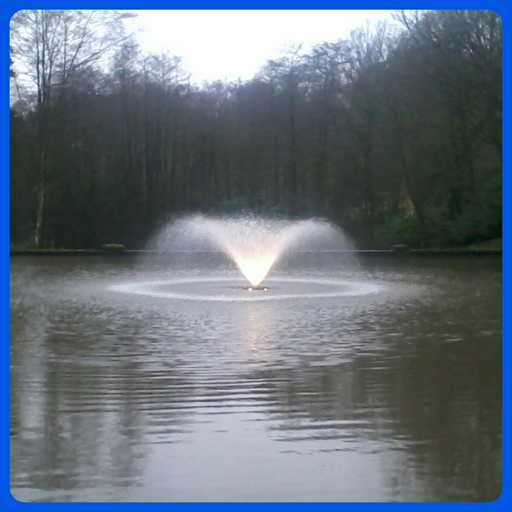 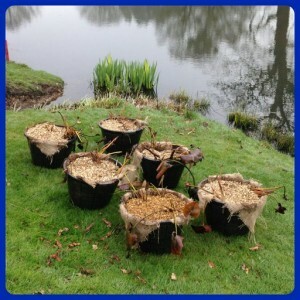 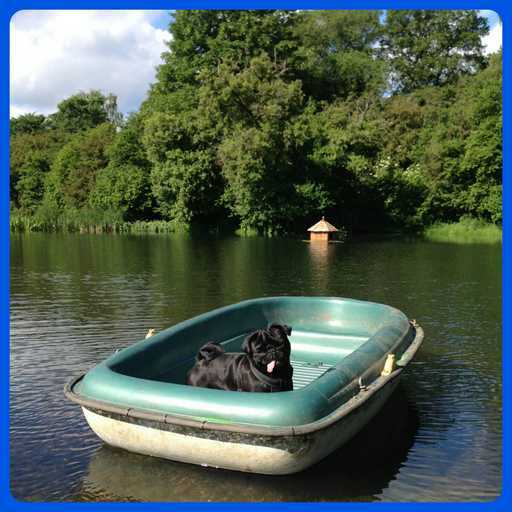 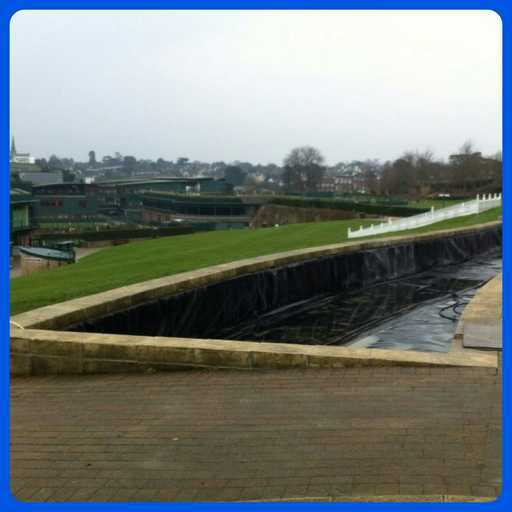 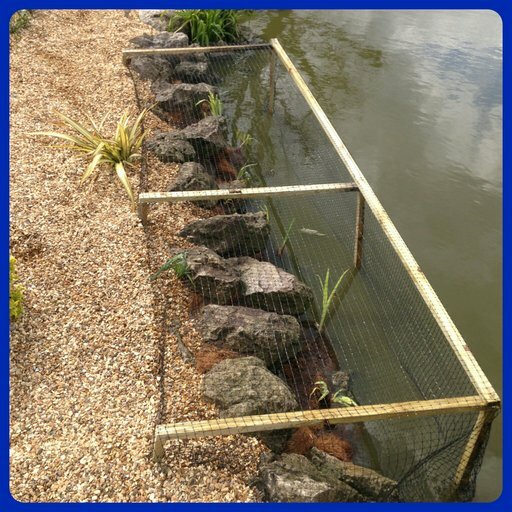 We also offer various solutions to protect your plants from wildfowl. 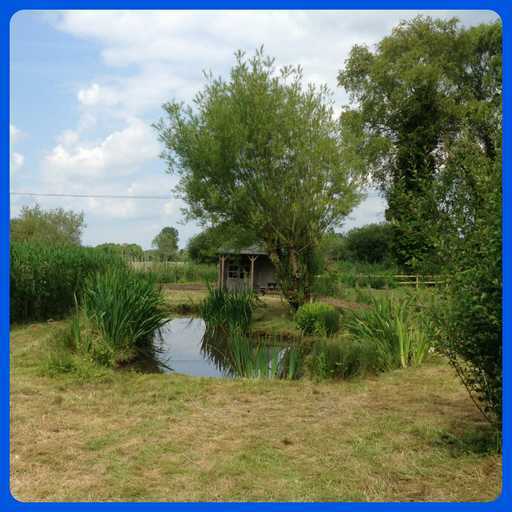 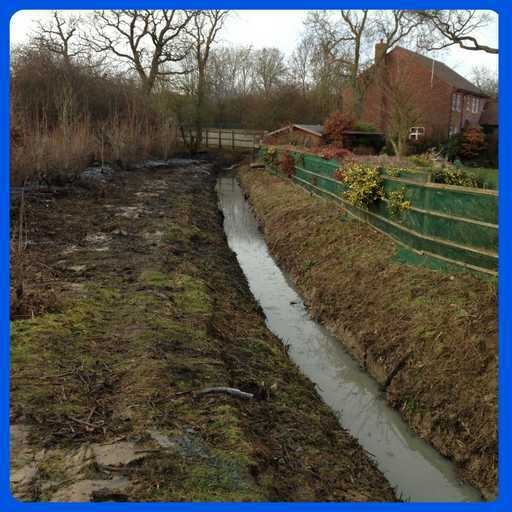 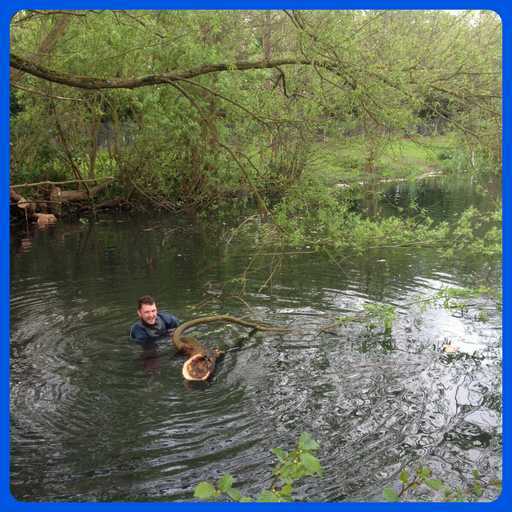 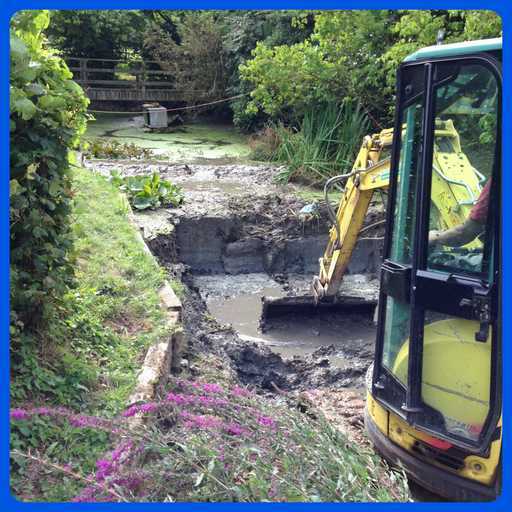 We often have a surplus of plants taken from watercourses during an overhaul, which we then offer to existing clients rather than have them go to waste. 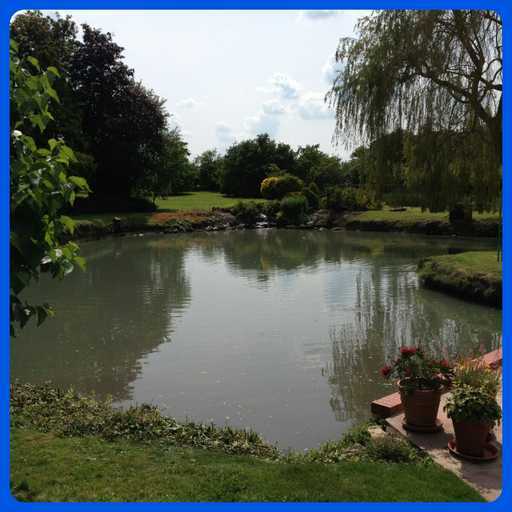 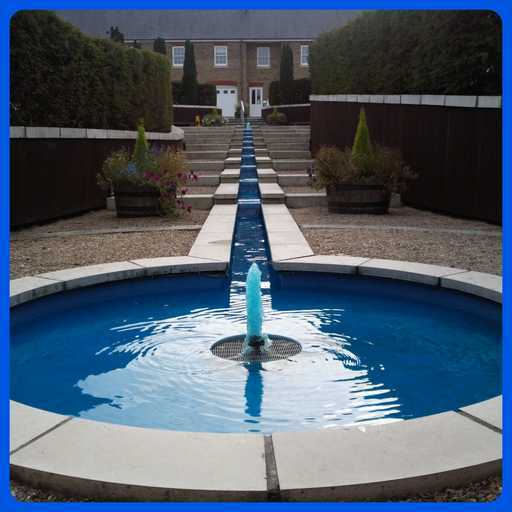 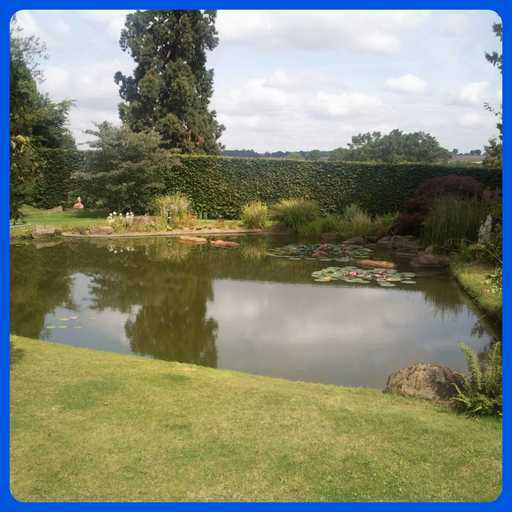 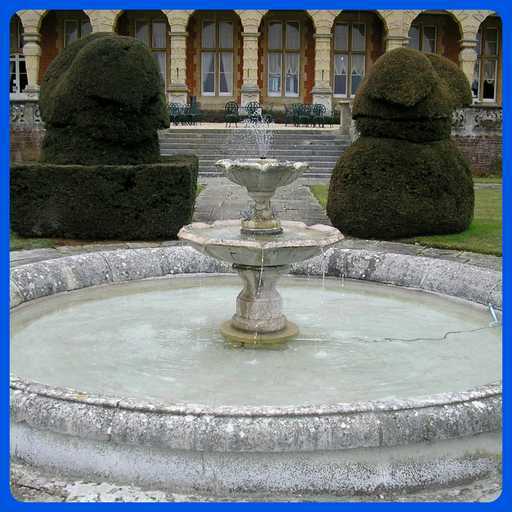 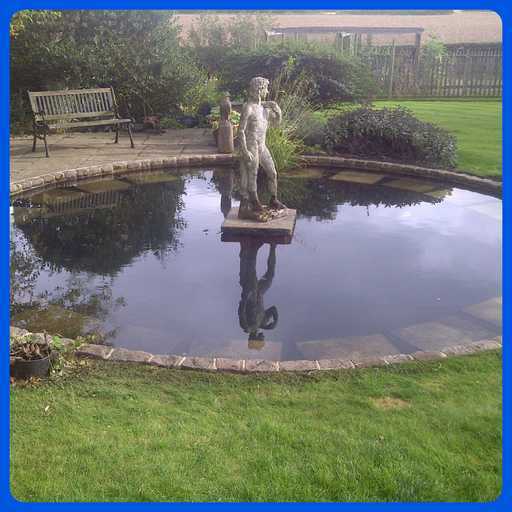 Whether you have a small garden pond or large estate lake, we offer planting options for all budgets and environments. To discuss your requirements, or you would like a copy of our planting brochure, please email us or contact the office on 01442 875616.